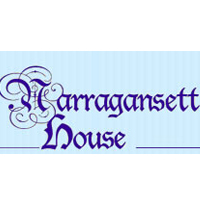 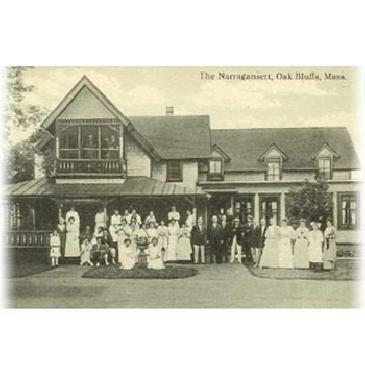 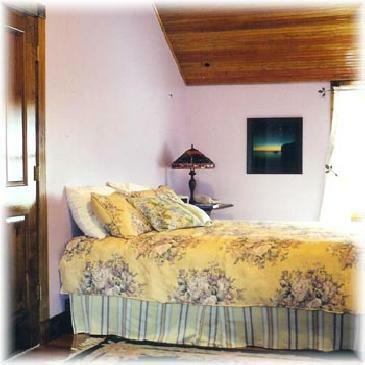 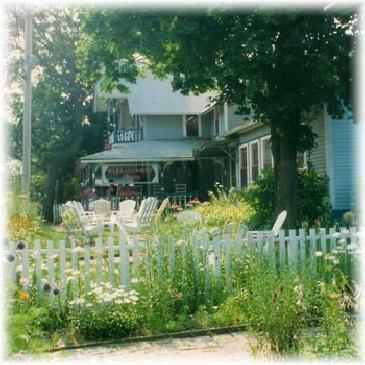 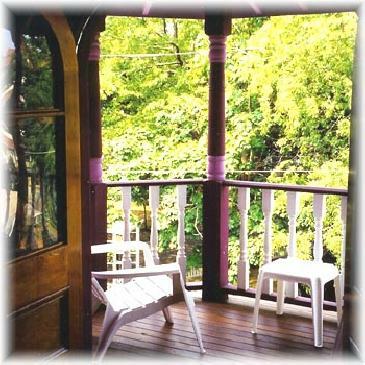 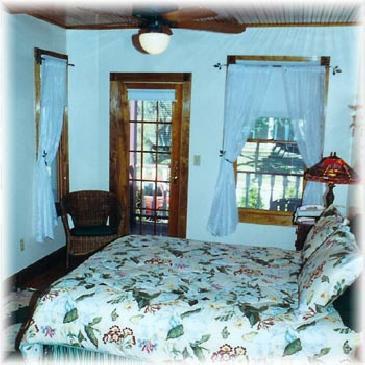 The Narragansett House is a charming Victorian guest house, ideally located for all vacation activities. 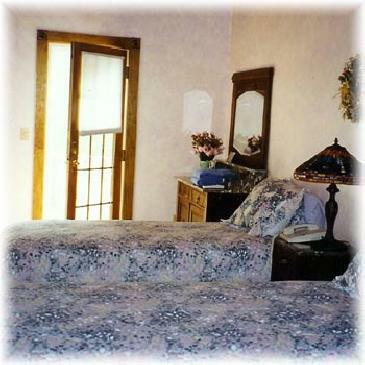 Accommodations to suit all tastes — from economical to elegant. 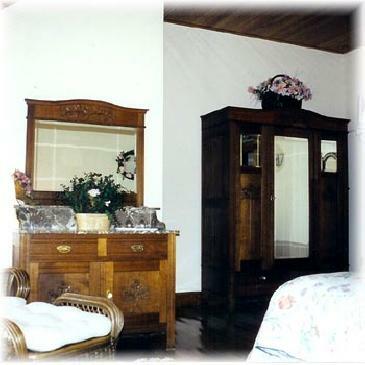 All rooms with private baths, televisions, some with private balconies.